Dimensions 0.11 by 8.50 by 11 in. About: The Ultimate Guide to Victory in Battle, Business, and Life. 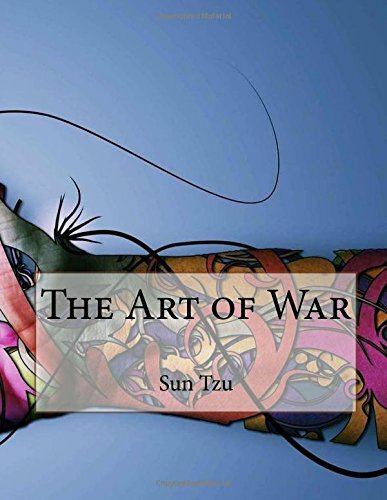 About: The Art of War is one of the most succesul treatises on warfare & military strategies of all time.